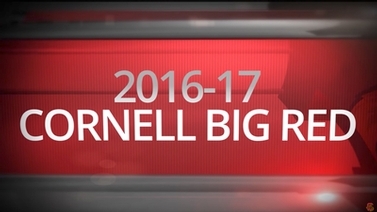 Features Cornell athletes Abe Mellinger (Int'l. Agr. & Rural Devel./Men's Sprint Football), Kristen Towne (Animal Sciences/Women's Softball), Johnathan Gray (Biology & Society/Men's Basketball) and Hannah Balleza (Hotel Administration/Women's Field Hockey).